Your end-to-end solution to collect, create, enrich, manage, syndicate, and analyze all your digital assets, Core Marketing, and Enhanced product content. Syndigo’s Content Experience Hub (CXH) connects more than 7,500 global brands and 1,400 global retailers and recipients — syndicating core, enhanced and rich media content for more than three million products daily. CXH was designed to offer more than traditional PIMS and DAMS. 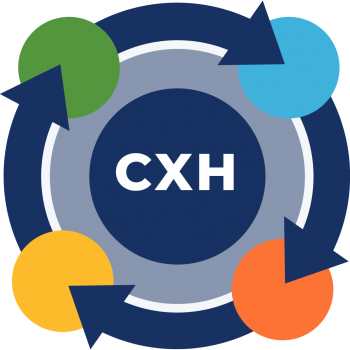 CXH combines all the capabilities that allow brands and retailers to provide the best possible product experiences through content creation, validation, enrichment, syndication, and analysis. 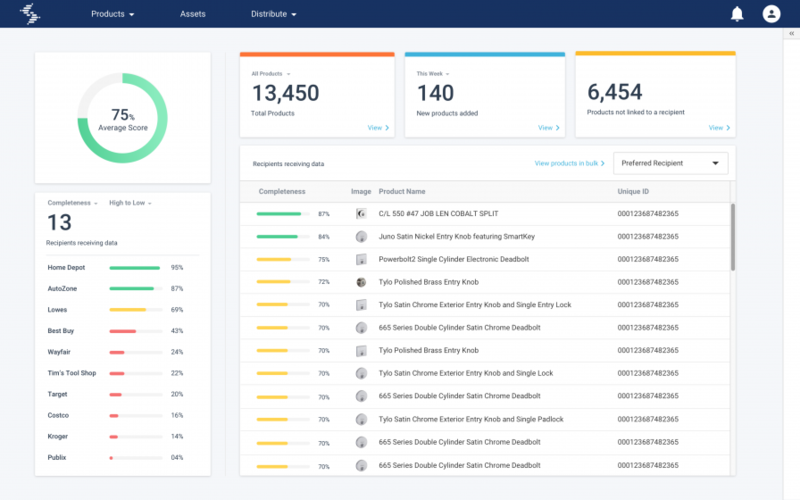 Utilizing standardized, industry specific and regulatory data sets (like GDSN), Syndigo further empowers brands and retailers to effectively provide their consumers with the Right Data. Right Now. Leverage your conversion data, coupled with content health and engagement analytics, to learn where to invest time and resources for your brand. Create Core Marketing content via our in-house or remote photography studios; or upload your brand’s existing content from other systems. Ensure your supply chain, brand specific, standardized, or enhanced content is shared in the correct format, directly with the recipients you need in real-time, driving customer engagement, and growing conversions. Manage your product catalog and product information to ensure it includes accurate, up to date, and quality content that meets the requirements of any recipient. Why Choose the Content Experience Hub? Get access to the largest global retailer ecosystem and thousands of global brands. Gain greater control over the way your content appears and ensure it meets the standards of your retailers and the GDSN. Reduce the time and effort required to manage your ecosystem, while securely distributing the best quality content you have available. Use real-time benchmarking and analytics to create engaging shopping experiences for your consumers in-store and through the eCommerce channel. Want to see the Content Experience Hub? 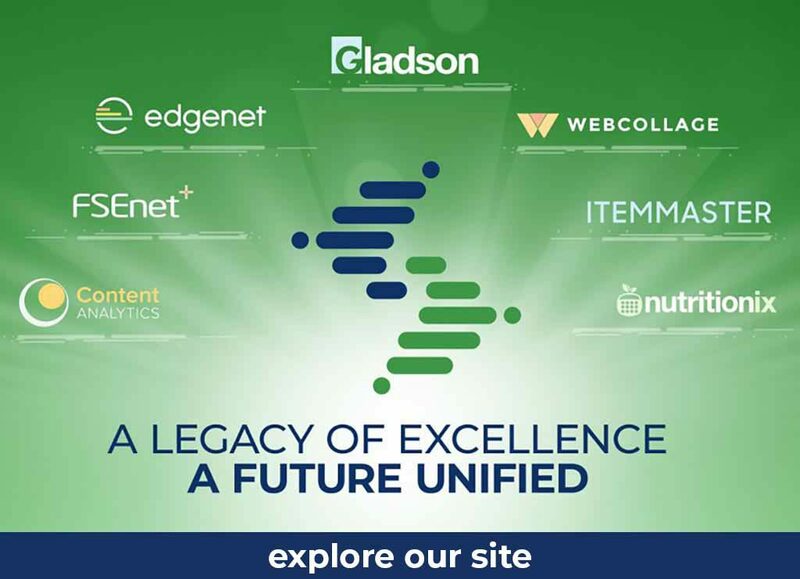 Syndigo is the global leader for validated Core and Enhanced digital product content including deep nutritional data, and GDSN data across the largest network of 1,400+ retailers, distributors and trading partners, as well as more than 7,500+ manufacturer and suppliers.